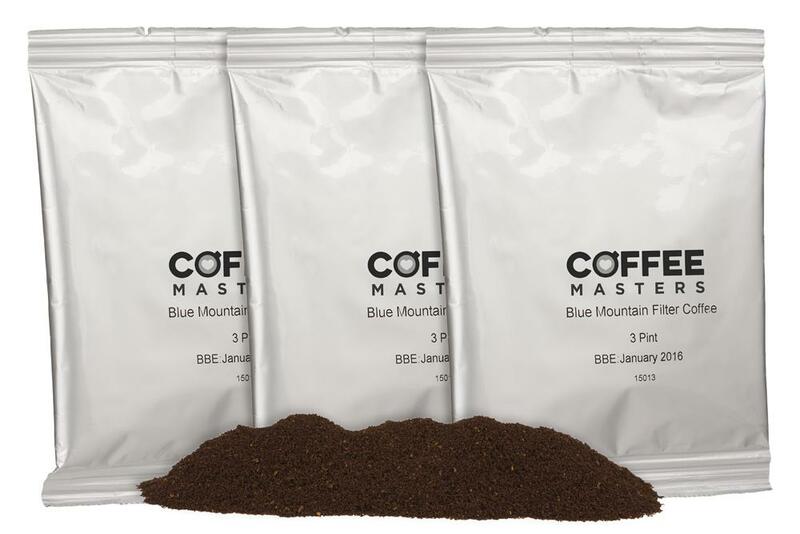 This pack contains 100 x 3 pint sachets of ground coffee. 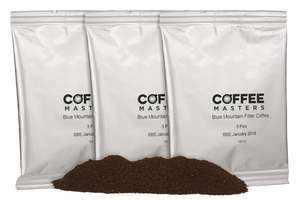 This strong flavoured coffee has been blended to resemble Jamaican Blue Mountain and is a good daytime coffee, satisfying and full of flavour. 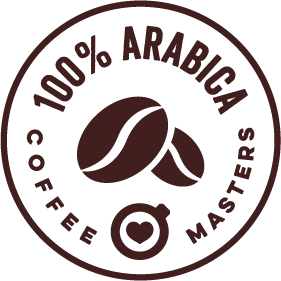 Sweetness and maltiness come through well if consumed black but adding milk, develops the caramel and toffee notes. This filter coffee is designed to hold really well.